Update on 9/25/2015: I've been making these meatballs for ten years or so. We've eaten meatballs at IKEA many times and each time my family tells me that they like my meatballs better. This is my picky six year old's favorite meal and one of our go-to meals for company. 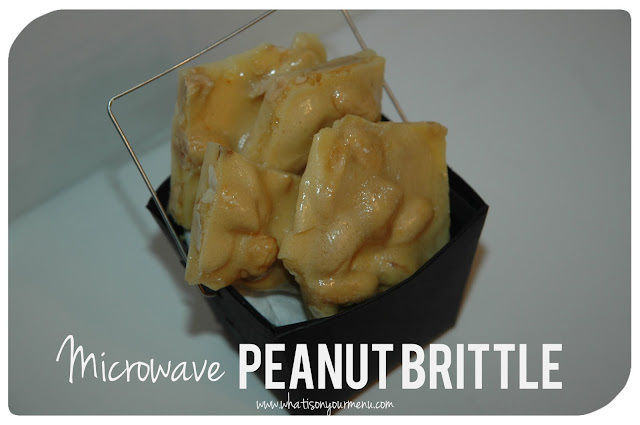 I've updated the recipe with better instructions of how I make it and some new pictures. 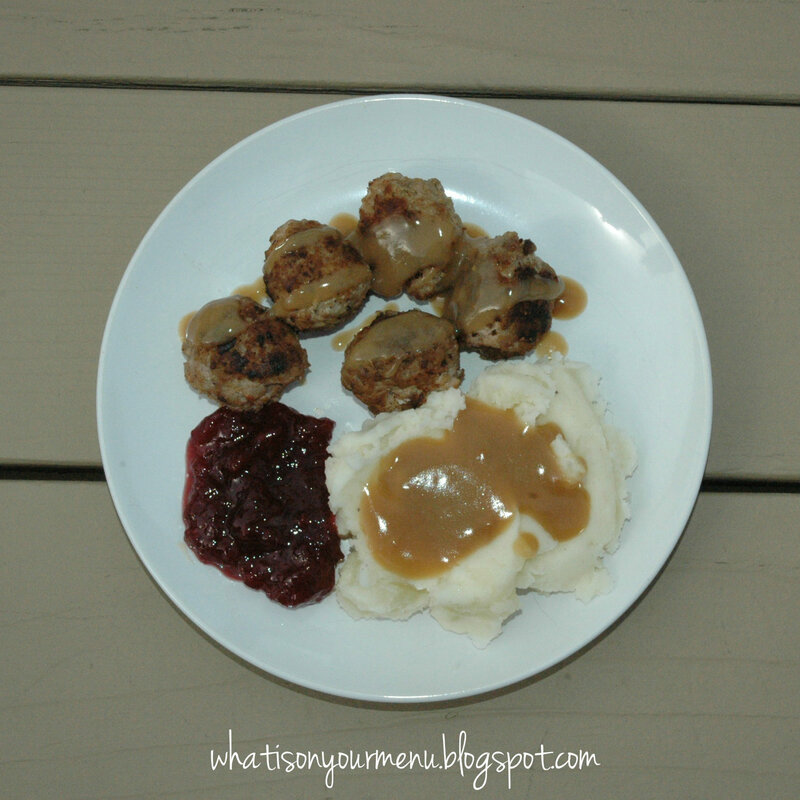 Swedish meatballs are a favorite meal at our house. It reminds me of the many times I've eaten them at IKEA. Too bad IKEA is so far away from where we live now. My husband went on a LDS mission to Sweden and ate lots of meatballs there. However people didn't make their own meatballs, they just bought the frozen ones. 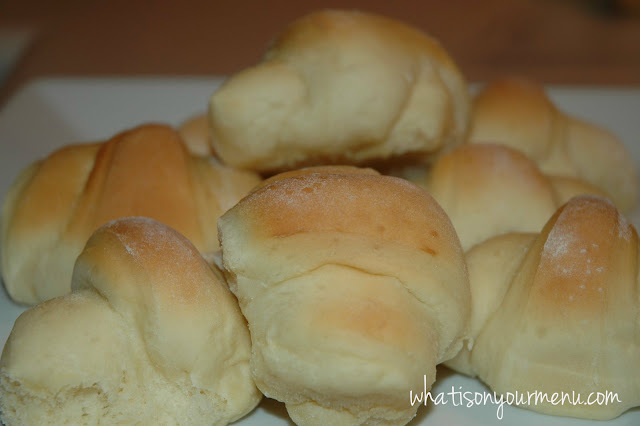 We found this recipe on some Swedish website a few years ago and love it! 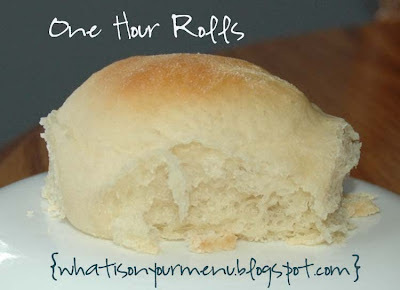 This is a favorite Sunday dinner at our house along with mashed potatoes or steamed red potatoes, some green beans or broccoli and some light and fluffly one hour rolls. 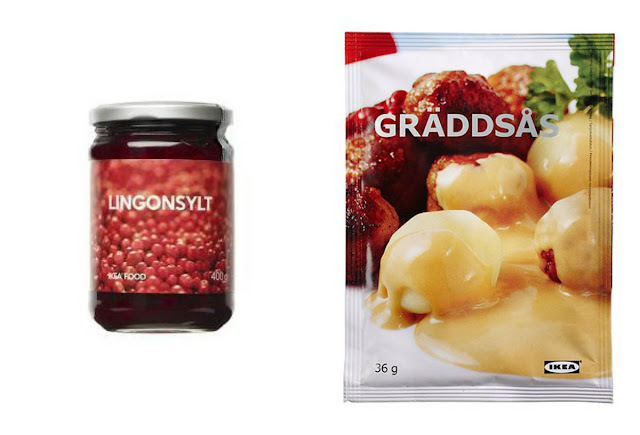 We also also serve it with IKEA cream gravy (from the packets at IKEA) and sweet and tangy Lingonberry preserves from IKEA. These two things make it a little extra special. 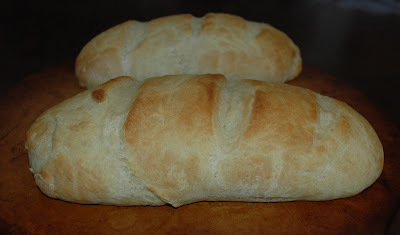 I make these with any combination of ground meats, usually lean ground pork, beef or turkey. They're equally delicious without lean ground pork, which can be hard to find. Any way I make it, it's always a favorite at our house. Enjoy! Mix breadcrumbs and water in small bowl and set aside for 5 minutes. Work together the ground meat salt, allspice and onion. 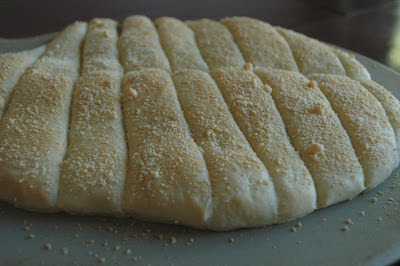 Gradually add breadcrumbs mixture and then the egg. (I use my hands). Shape into balls. (I use a 1” cookie scoop.) Heat butter/oil in a skillet (or just add the meatballs straight to the pan -- they usually don't stick too bad). (If your meat is not very lean, then you don’t need the extra butter or oil when frying.) Add 10-15 meatballs. Fry over moderate heat until meatballs are beautifully browned and cooked through. Serve with steamed red potatoes or mashed potatoes. Top with IKEA cream gravy or use a brown gravy mix. Also delicious with sweet and tangy IKEA lingonberry preserves. *I usually buy one package (1 lb.) ground pork and divide it into four ziploc bags and freeze it. Each time I make meatballs, I use one bag of ground pork and then how ever much more ground turkey or beef I want (depending on how many meatballs I want to make). 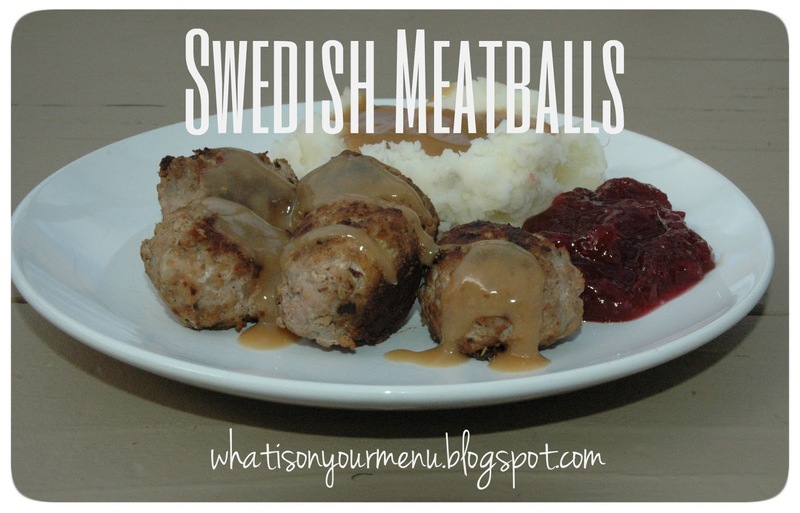 My meatballs usually have a little ground pork, turkey, and beef in them.